We are a location based team of over 2000 Etsy sellers based in Glasgow, Scotland and the surrounding areas. We offer friendly support, friendship and advice. Our events are (for now) based in Glasgow but we will be accepting applications from any seller based in Scotland for our future events. 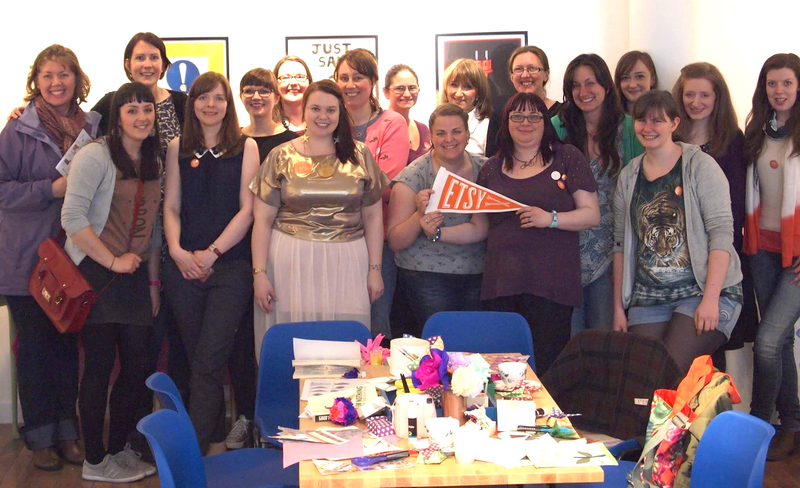 Our team hashtag is #glasgowetsy , please use this on Etsy treasuries,Twitter, Pinterest, Instagram and your blog. Please try to use #glasgowetsy when posting about the team, or your own shop. If you use #glasgowetsy then you will be retweeted on twitter by @glasgowetsyteam . We have team meetings on the evening of the first Wednesday of every month and various daytime meetups throughout the city.